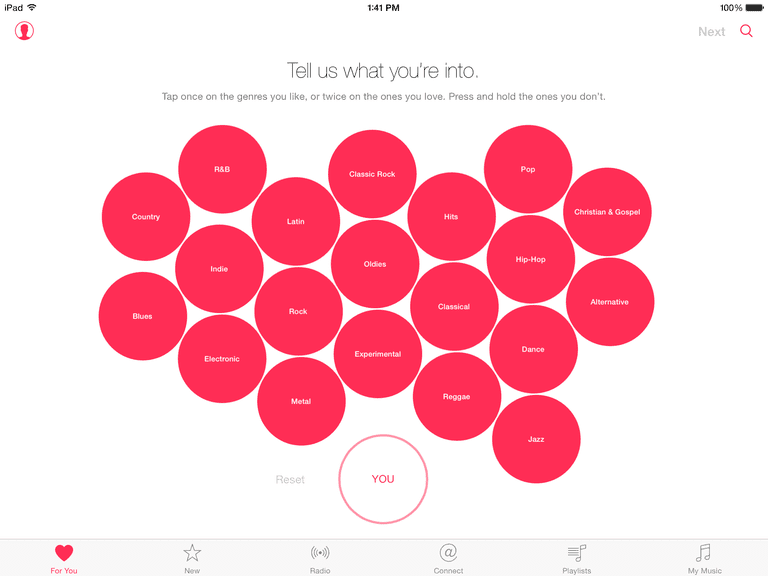 While the subscription plan and the Beats1 radio station get the press, the ability to connect with your favorite artists in Apple Music's @Connect definitely deserves its own share of love. But what about adding your own personality to the mix? Or perhaps you want to post comments anonymously? It's easy to change the name, nickname and profile picture used with Apple Music @Connect. The Account button is located in the upper-left corner of the Music app. It is the silhouette of a head with a circle around it. If you don't see the button, tap one of the tabs at the bottom of the screen such as the For You tab or the My Music tab. Sometimes you need to be on the first page of a tab to see the Account button. After you tap the Account button, you can edit your name, nickname, and profile picture by tapping the bar with your name on it. This will take you to a new screen. In the upper-right corner of the window is the Edit button. Tap the Edit button to begin editing your profile. You can edit your name or nickname by simply selecting the field and typing in a custom name. If you don't want your full name to appear, you can shorten it to just your first name. Or any nickname you want. The official "@nickname" can be the same as your name or different. The nickname cannot include spaces, but you can put in an underscore in place of a space. If you want to add or change the profile photo, you will need to tap the Edit button below the picture. This will let you take a photo or choose a photo from your photo library. You can move and scale the photo before choosing it. Important: Remember to tap the Done button in the upper-right corner of the window when you have completed customizing your profile. This will save the changes. If you skipped the signup and are wondering how to turn on your 3-month free trial, read our detailed instructions on signing up for Apple Music.